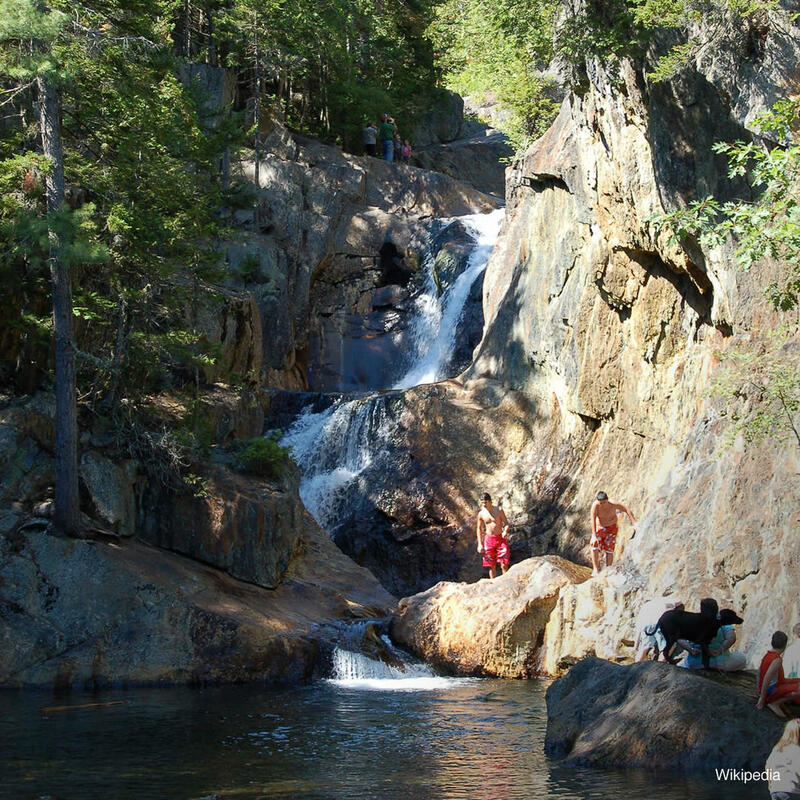 Smalls Falls is a series of segmented waterfalls totaling 54 feet in height. One of the features that makes this site popular with visitors is the wading pools where the more intrepid of us can dive into from the rocks above. This park is a great stop for those who want to see a great view without a long, strenuous walk being involved.